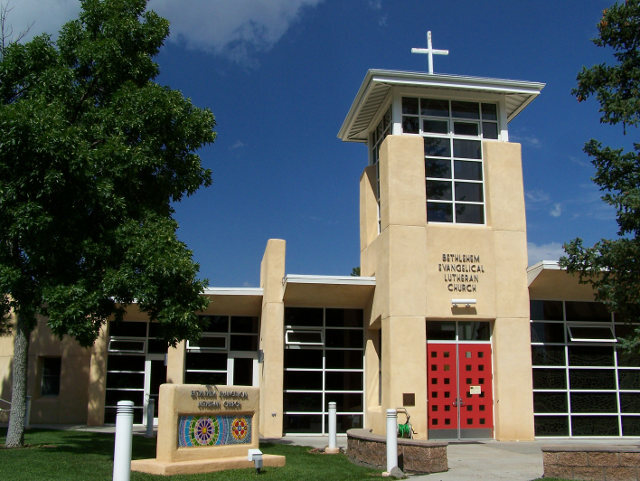 Bethlehem Evangelical Lutheran Church in Los Alamos, New Mexico. 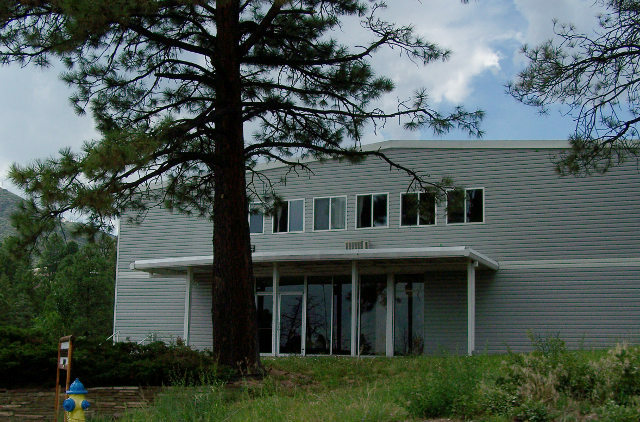 Calvary Chapel of Los Alamos in Los Alamos, New Mexico. 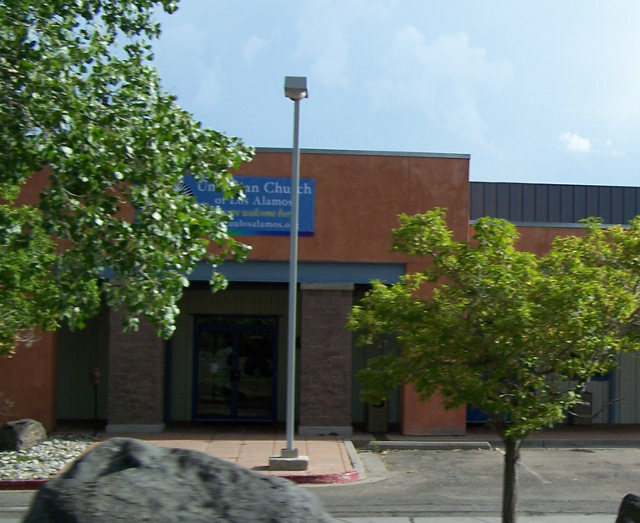 Crossroads Bible Church in Los Alamos, New Mexico. 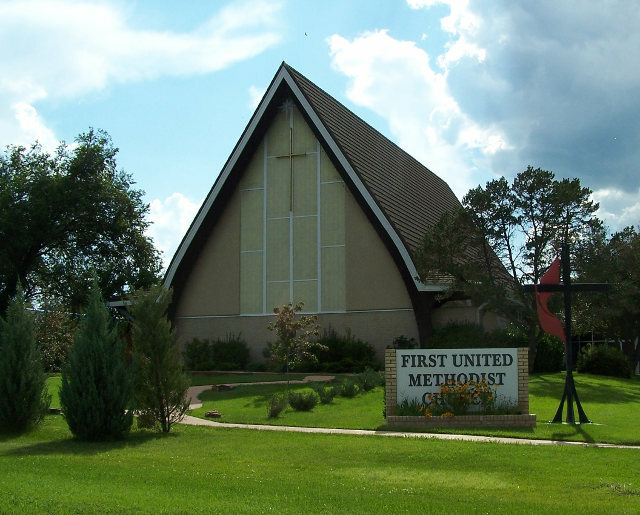 A Christian and Missionary Alliance church. 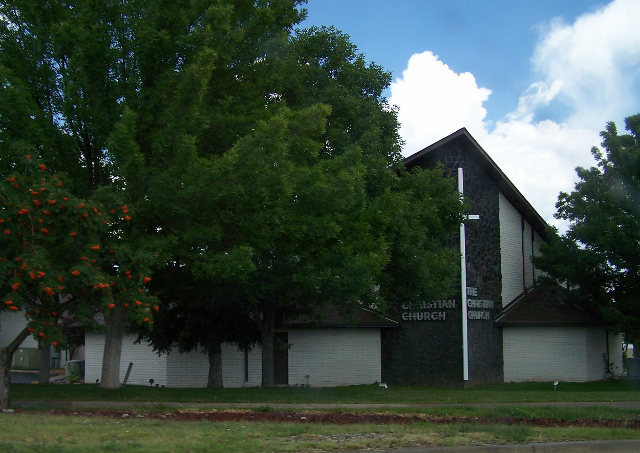 First Baptist Church in Los Alamos, New Mexico. First United Methodist Church in Los Alamos, New Mexico. Immaculate Heart of Mary Catholic Church in Los Alamos, New Mexico. A Catholic church, founded in 1946. 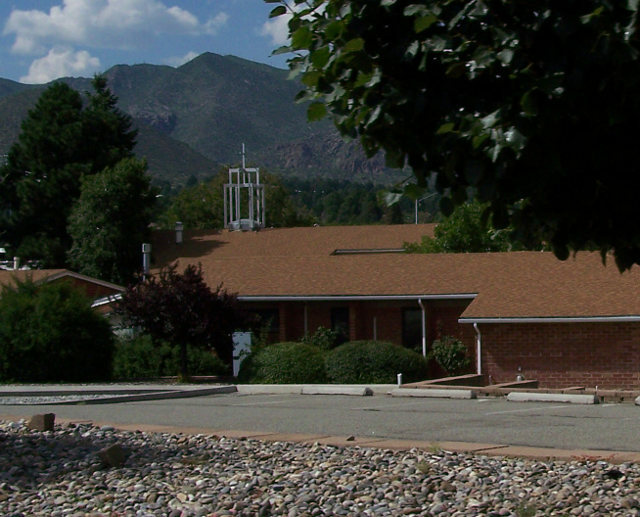 Los Alamos Church of Christ in Los Alamos, New Mexico. A Church of Christ church, founded in 1947, this building built in 1954. 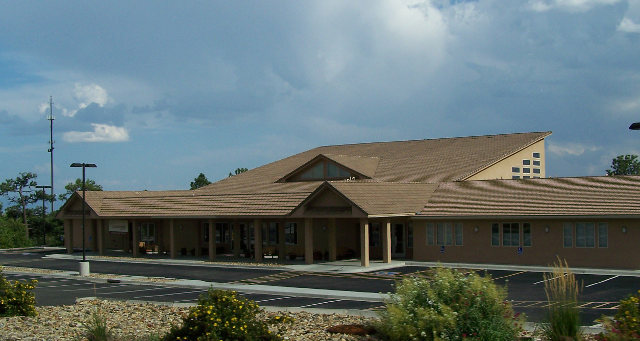 Redeemer Evangelical Lutheran Church in Los Alamos, New Mexico. 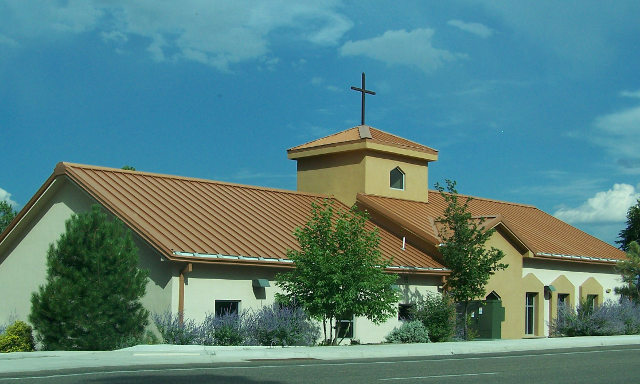 The Christian Church in Los Alamos, New Mexico. Trinity on the Hill Episcopal Church in Los Alamos, New Mexico. An Episcopal church, founded in 1949, this building built in 1954. 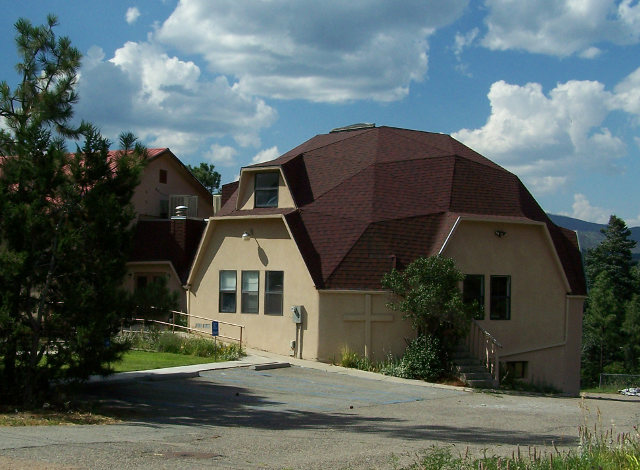 Unitarian Church of Los Alamos in Los Alamos, New Mexico. A Unitarian church, founded in 1953. 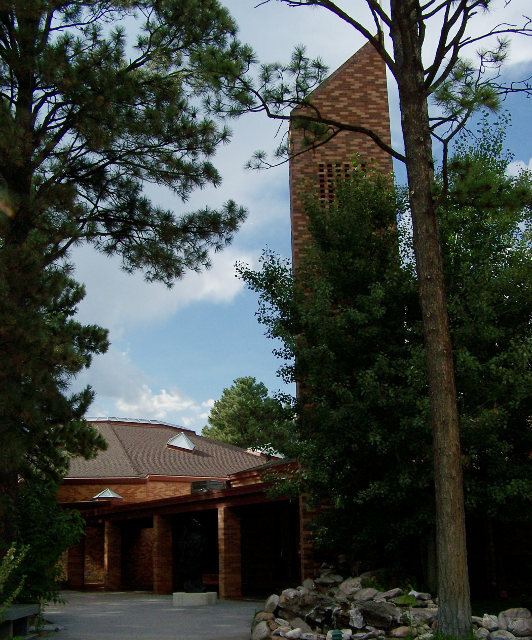 United Church of Los Alamos in Los Alamos, New Mexico.